Global ratings agency Moody’s Investor Service has raised Russia’s long-term foreign currency ratings to “Baa3” from “Ba1”, elevating the sovereign to investment grade status. The ratings outlook was moved to stable from positive. Moody’s reported that policies the country enacted in recent years will strengthen its already robust public finances, but warned of ongoing pressures from external factors including a further fall in oil prices. The rating agency also said there is a reasonably high likelihood that the U.S. could impose further sanctions on Russia in the coming months, but added that Russia’s ability to withstand the impact has improved since the downgrade in 2015. 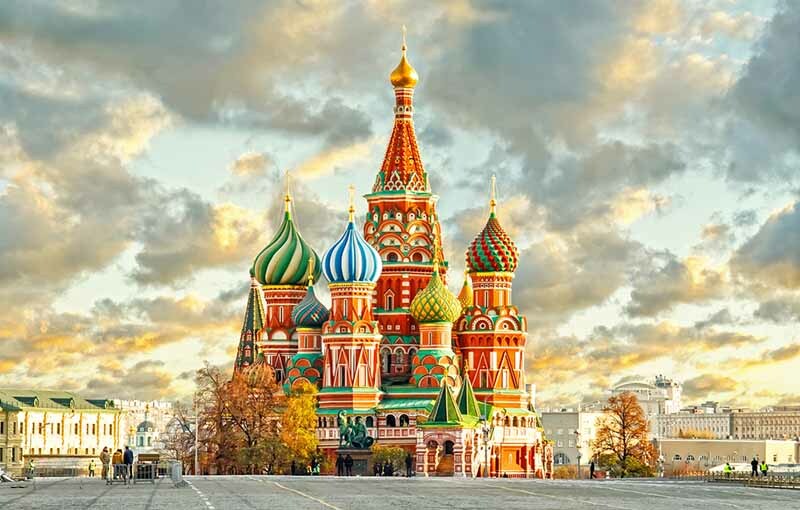 S&P Global Ratings affirmed Russia’s “BBB-” credit rating last month with a stable outlook, showing confidence in the country’s solid external and public balance sheets. However, both S&P and the third international rating agency, Fitch, said that they could consider a negative rating move if the U.S. decides to impose more sanctions on Russia.